Team Suzuki Press Office – May 22. Buildbase Suzuki’s Bradley Ray will make a wildcard appearance in the World Superbike Championship this weekend, when the series arrives at Donington Park for the UK round on May 25-27th. 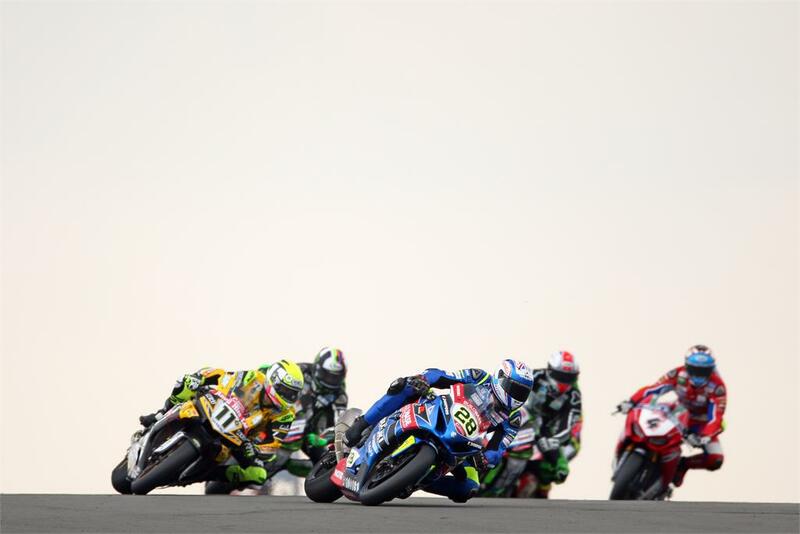 Ray – who did the double at Donington Park earlier in the year at the opening round of the British Superbike Championship – will return to the Leicestershire circuit in a bid to make his mark on the world stage. It will also be the first time the new GSX-R1000 has raced in the World Superbike Championship.